By Azzief Khaliq in E-Commerce. Updated on February 27, 2019 . Pulley is a spinoff from BigCartel, offering a simple shopping cart system for selling your music, videos, eBooks, fonts and other digital downloads. 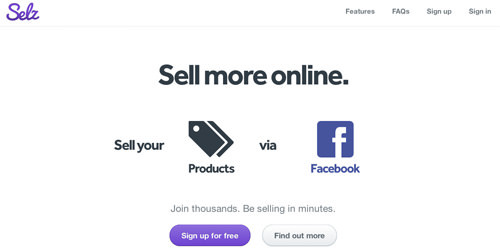 You can embed Buy Now buttons onto any websites, and can even track your sales with Pulley’s statistics view. Pulley operates on a monthly subscription model, but also offers a free 14-day trial so you can see whether Pulley is right for your eBooks, fonts and digital products. Fees: $10/month – $30/month. No commission. Fees: Up to 3% commission per sale. Free to $29 monthly fee. 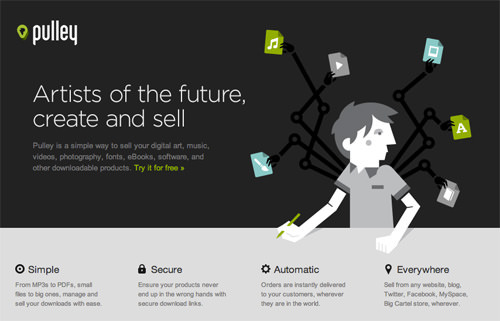 Selz is a feature-rich service for anyone looking to sell artwork, eBooks, music, software and other digital content. 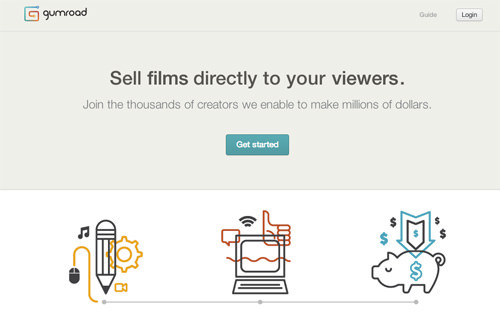 Selz will be of interest to moviemakers, since it supports files up to 4GB in size. 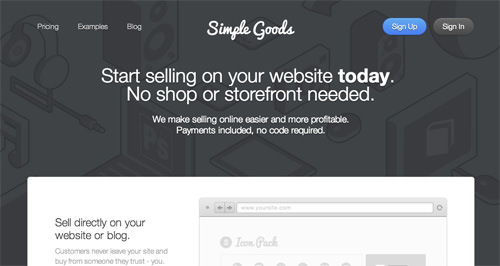 Selz has a WordPress plugin, and each account comes with a free Facebook store account. Each store also has a built-in direct messaging feature. Selz provides audio and video previews, PDF stamping and the ability to set "pay what you want" pricing. Selz also has no bandwidth or storage limits. Fees: Upto 2% commission per sale + 2.9% processing fee. Free to $35 monthly fee. Fees: Free – $10 a month. 3.5% + 30¢ commission per sale. 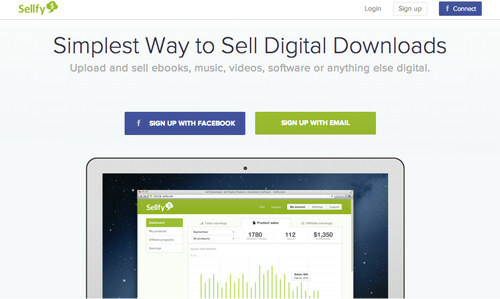 Sellfy claims to provide the simplest way to sell your eBooks, photographs, music, themes and other digital downloads. One of the most interesting features of Sellfy is that you can offer discounts to customers who share your products via Twitter and Facebook. You can track the effectiveness of these discounts and see what effect discount offers will have on sales. Sellfy gives you unlimited storage and bandwidth for your digital art, eBooks, programs and digital content. Fees: 2% commission per sale. $29 – $99 monthly fee.